Rada 3 There are 7 products. 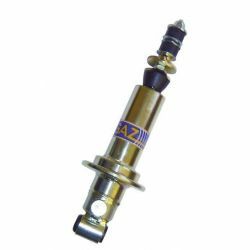 SPORT - REAR adjustable shocks GAZ GT for BMW 3 Series E30 - 323i,325,325i, 82-90. Pair of REAR adjustable shocks GAZ GT for BMW 3 Series E30 - 323i,325,325i, 82-90. 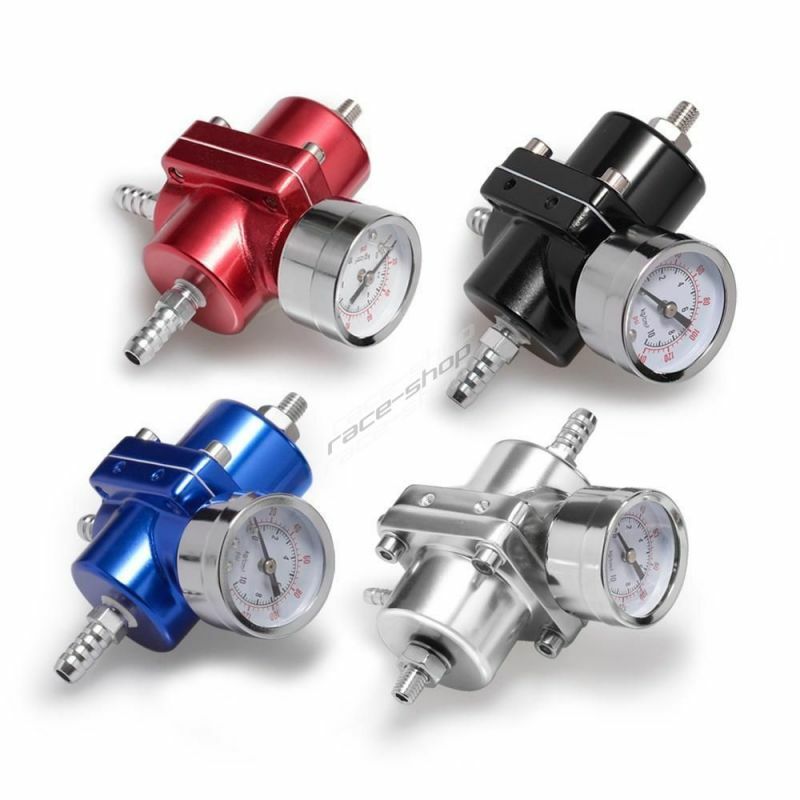 SPORT - REAR adjustable shocks GAZ GT for BMW 3 Series - E36 - 316,318,318is,320i,325,325i, 92-95. 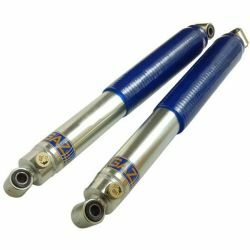 Pair of REAR adjustable shocks GAZ GT for BMW 3 Series - E36 - 316,318,318is,320i,325,325i, 92-95. 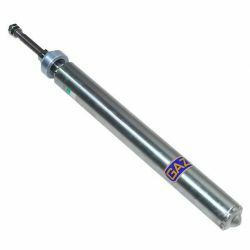 SPORT - REAR adjustable shocks GAZ GS for BMW 3 series E21 - 315,316,318i,320i,323i, 75-82. 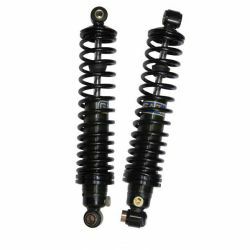 Pair of REAR adjustable shocks GAZ GS for BMW 3 series E21 - 315,316,318i,320i,323i, 75-82. SPORT - FRONT adjustable shocks GAZ GAI for BMW 3 Series E30 - 323i,325,325i, 82-90. 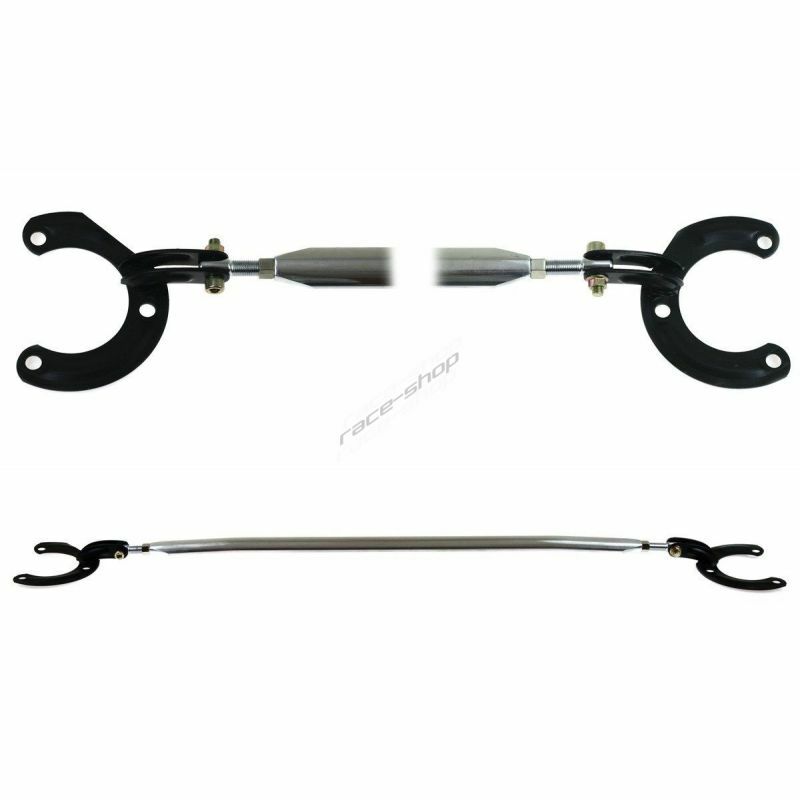 Pair of FRONT adjustable shocks GAZ GAI for BMW 3 Series E30 - 323i,325,325i, 82-90.